Clinicians need to complete a foundation botox and foundation dermal filler course before attending the advanced BOTOX® and advanced dermal filler course. The objective of the advanced botox training and advanced dermal filler course is to teach practitioners new techniques and indications using a range of products which will provide optimum patient satisfaction. This course will allow you to introduce a these popular and value added treatments to your clinic. We will teach you to augment the cheek and mid face with dermal fillers. The botulinum toxin treatments include hyperhidrosis, neck, masseter, jawline, gummy smile and chin. When using a combination of the advanced BOTOX® and advanced dermal filler procedures you can create what is known as a non-surgical face lift. The products used include BOTOX® 100 unit and 50 unit. We will also discuss Azzalure®, Xeomin® and Bocouture® products. The products used for the advanced dermal filler are Teosyal® and Juvederm Ultra®. We are independent, therefore we will also review the Restylane®, Belotero® and the semi-permanent fillers during the lecture and online modules. Will you have the opportunity to inject patients? We provide all the patients for you to treat during the practical session. If you would like to bring a patient or have a specific treatment please notify us before your course. 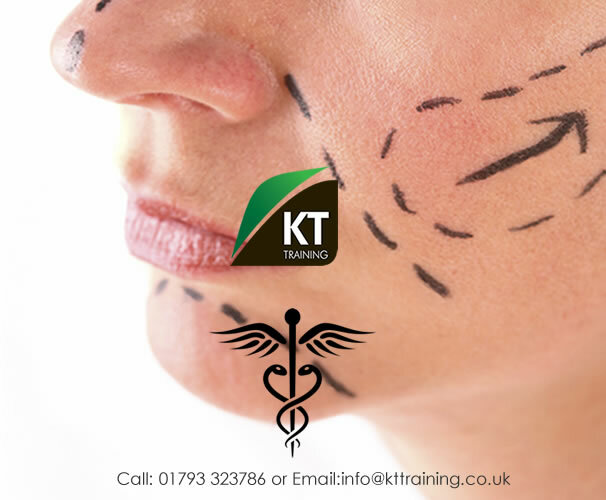 The advanced botox training combined with advanced dermal filler is the next step after your foundation courses. This course will teach you how to assess and treat the full face and neck with the products you are already familiar with. The theory for the advanced procedures is provided by a 2.5 hour recorded webinar. This must be completed before you attend the workshop. 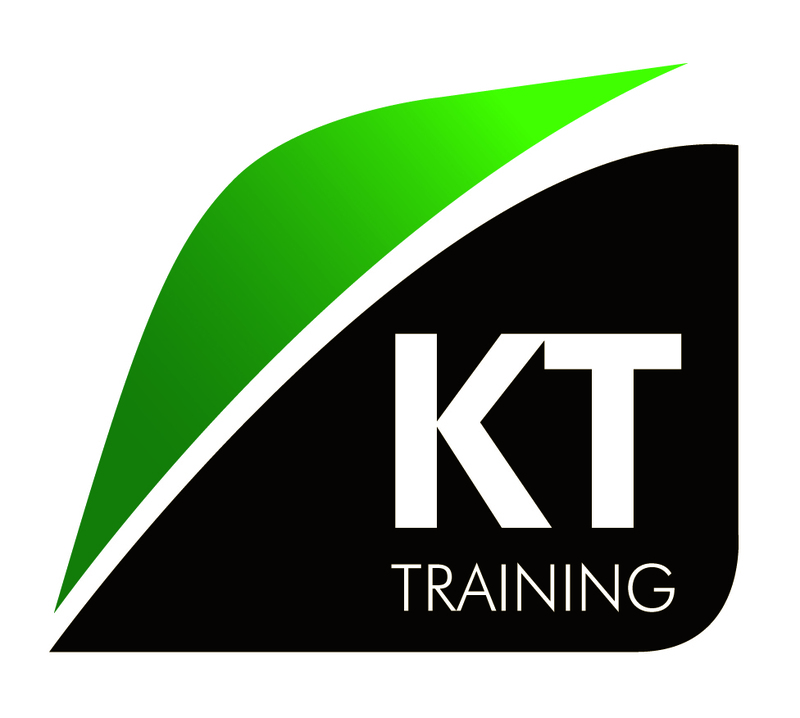 You can review the theory as often as you need and the majority of the day when you attend this course is dedicated to the hands on practical time. You may also be interested in other advanced dermal filler courses. These include the Liquid Face Lift Training using the VYCROSS range of fillers or the Tear Trough & Nose Augmentation course using HA dermal fillers.